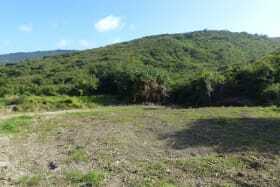 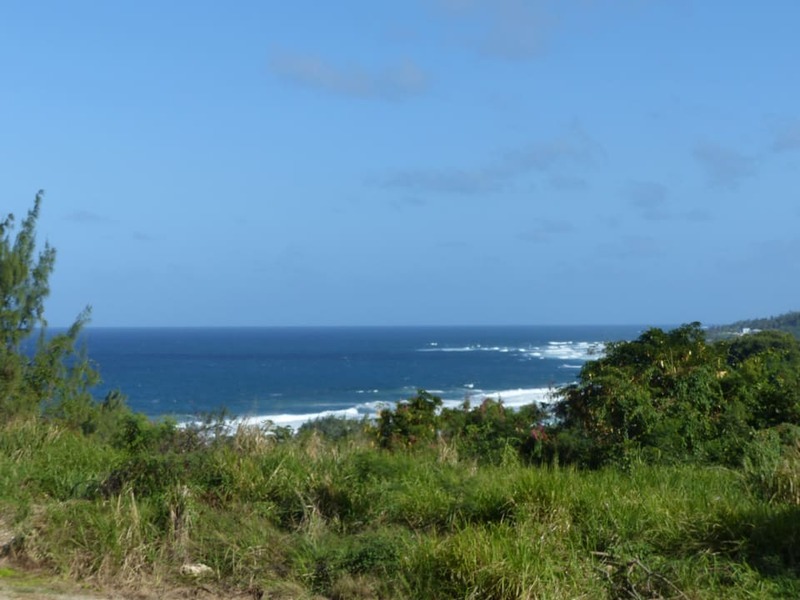 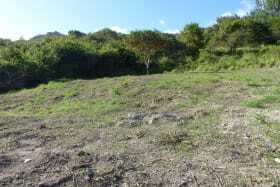 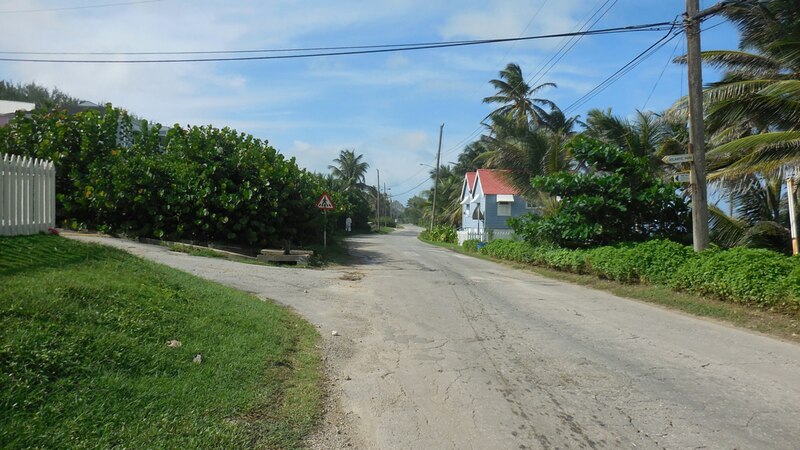 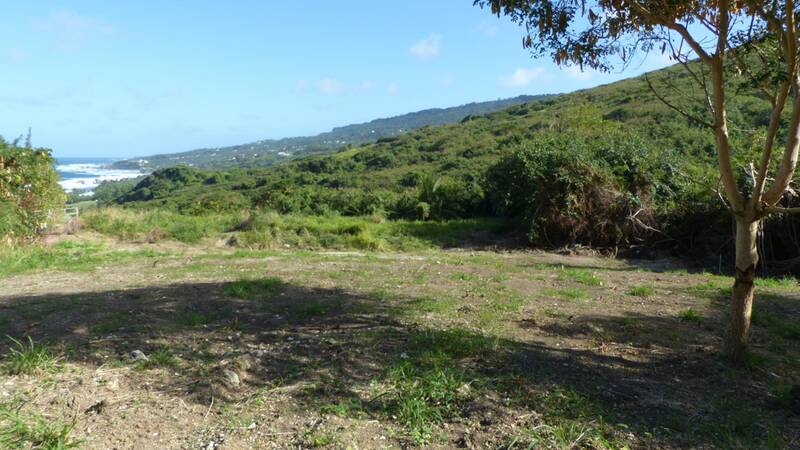 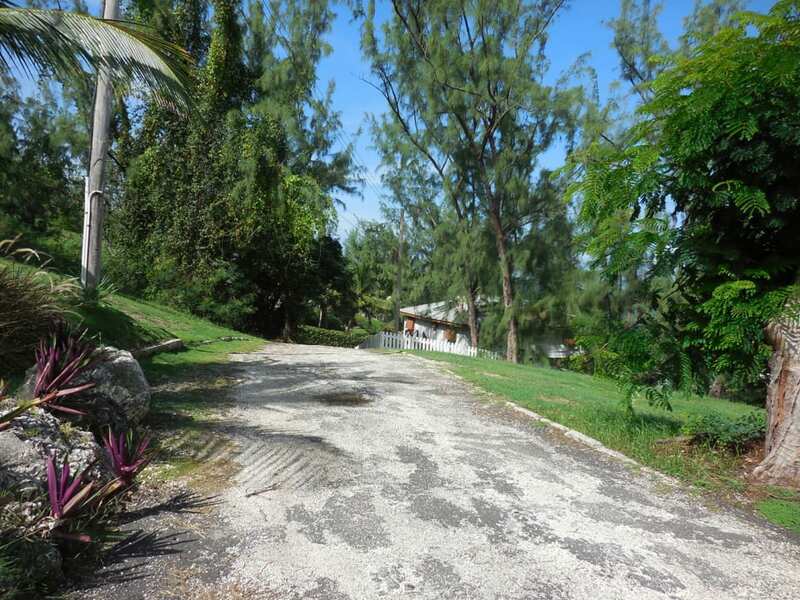 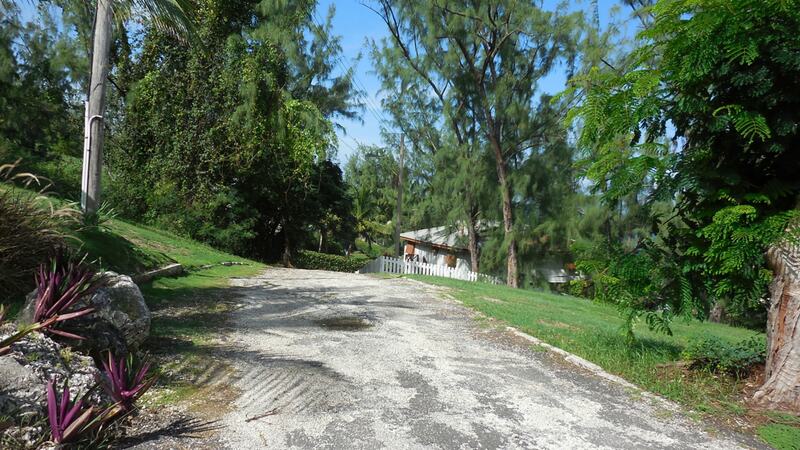 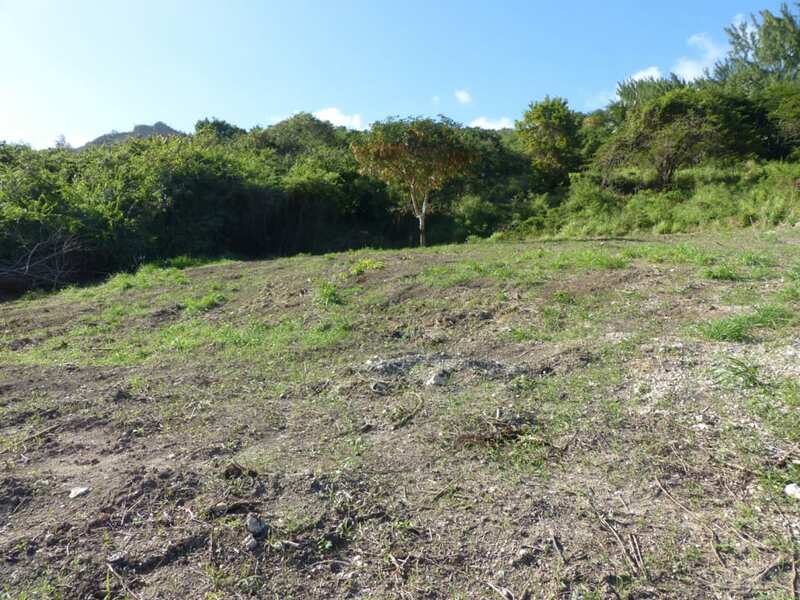 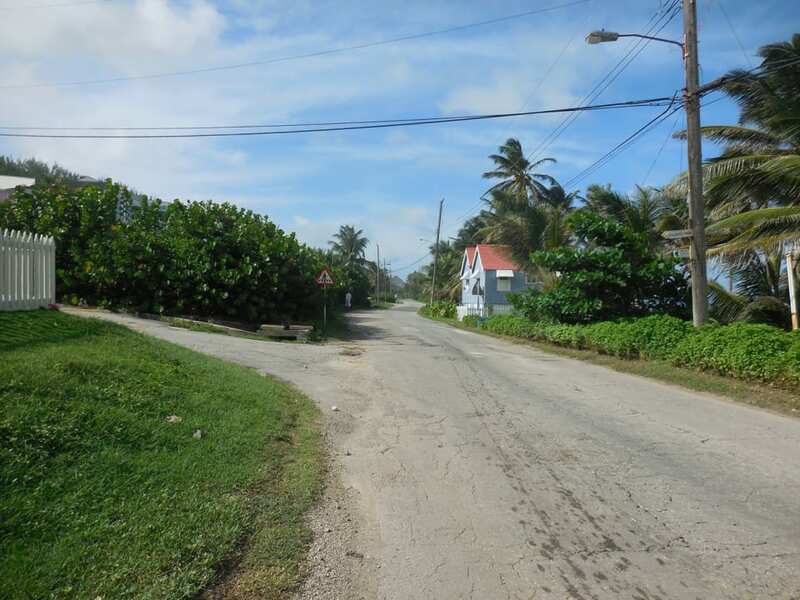 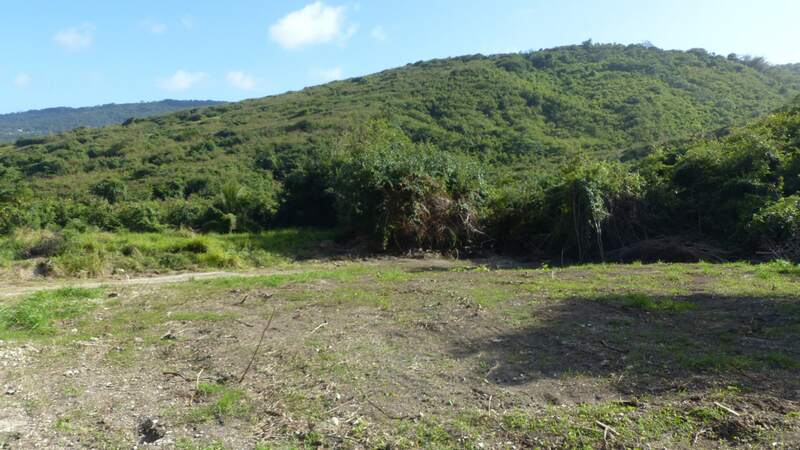 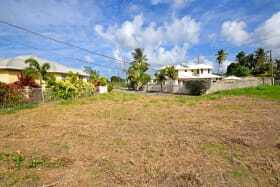 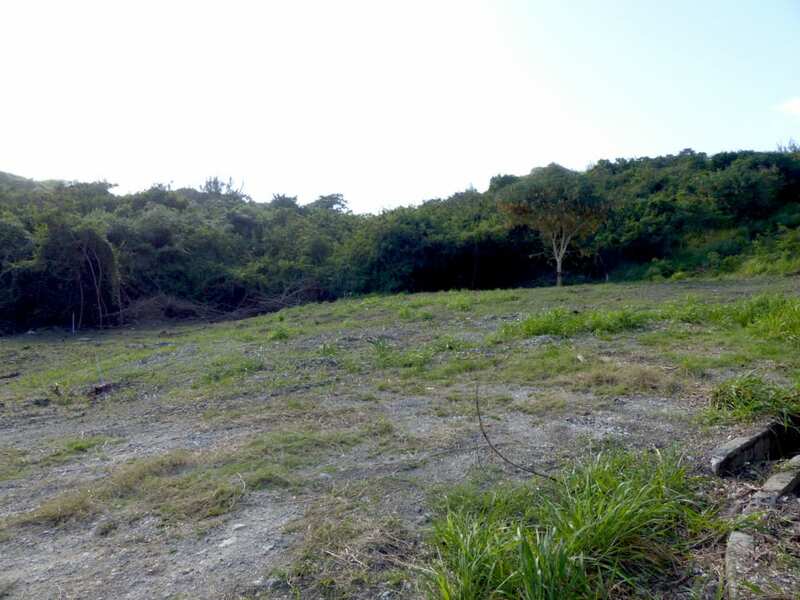 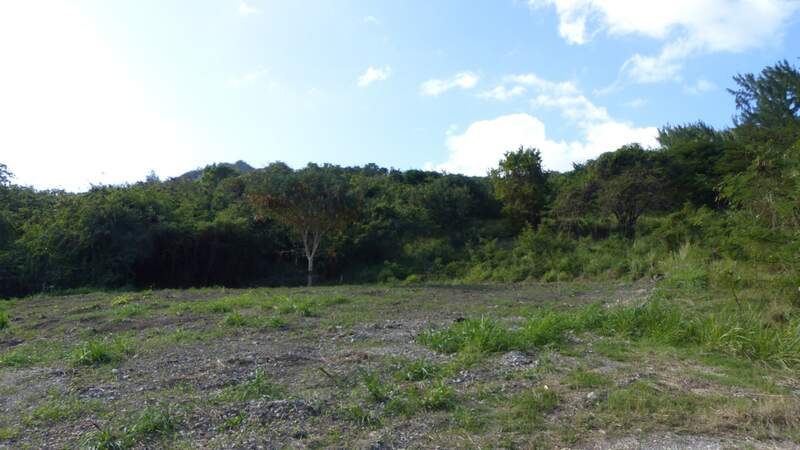 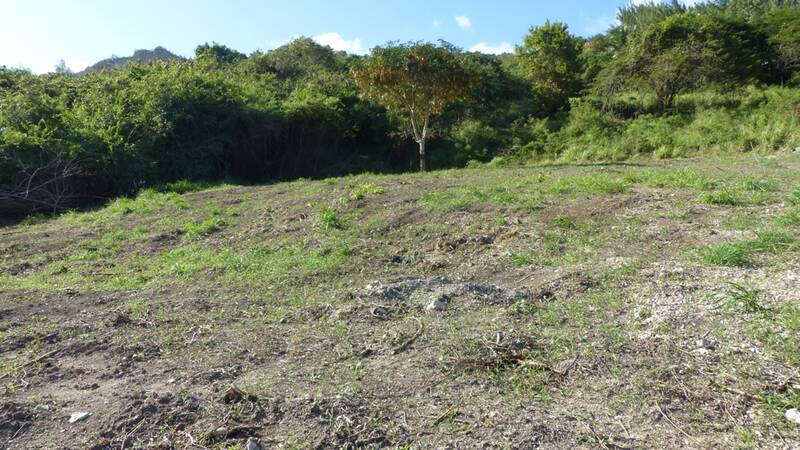 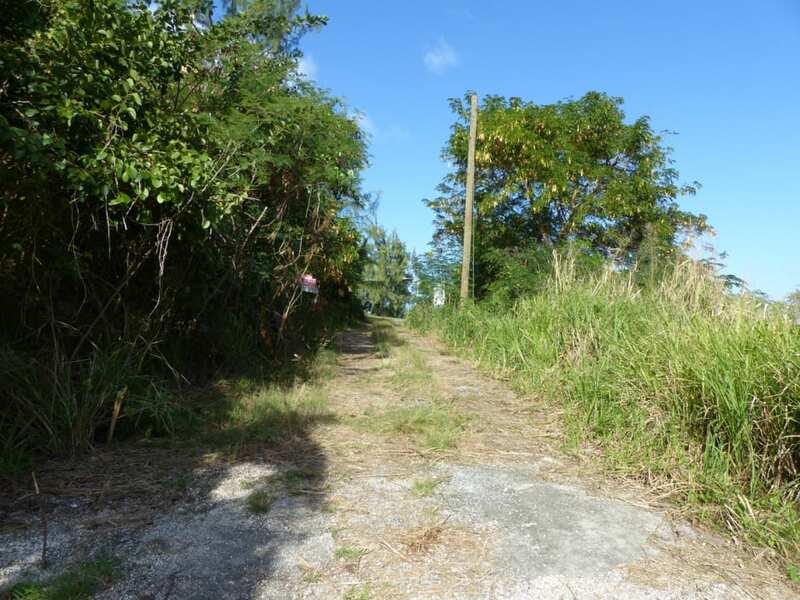 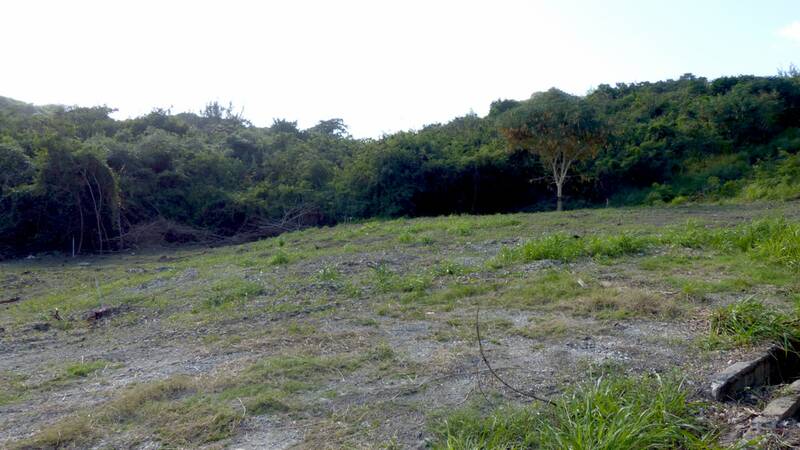 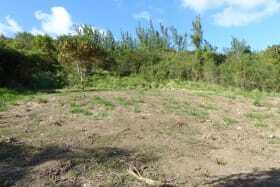 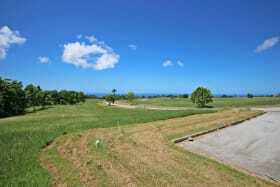 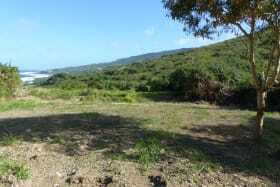 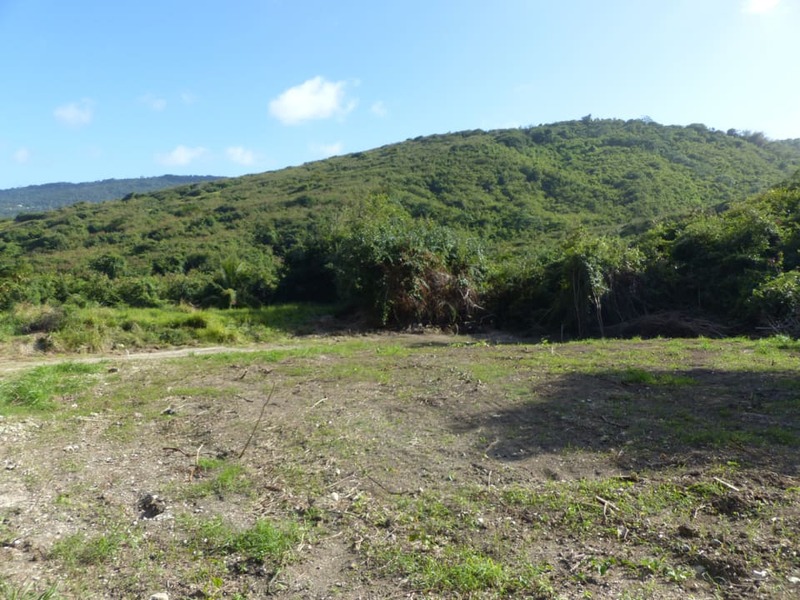 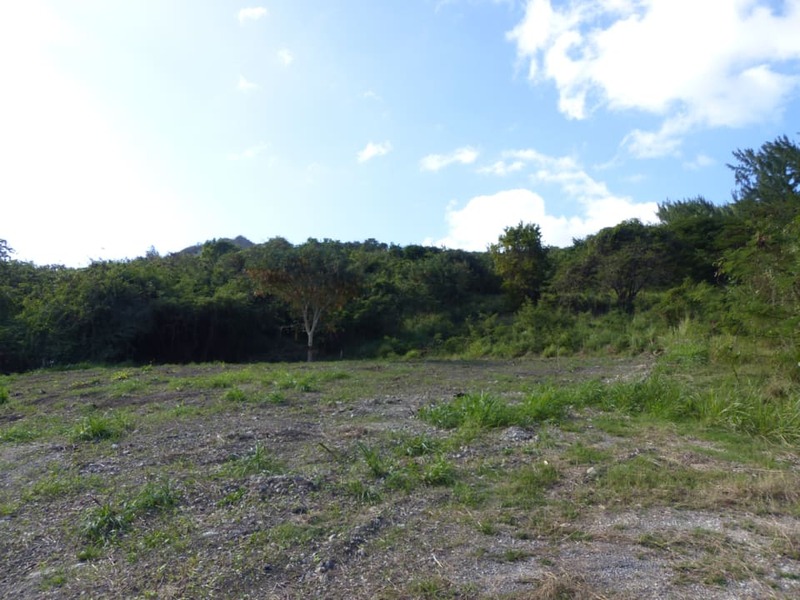 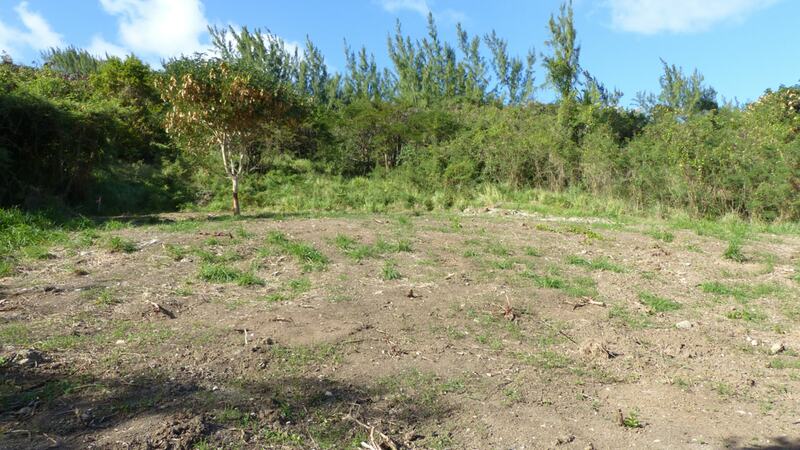 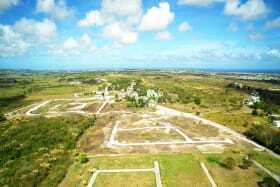 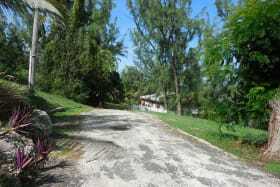 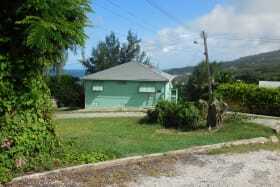 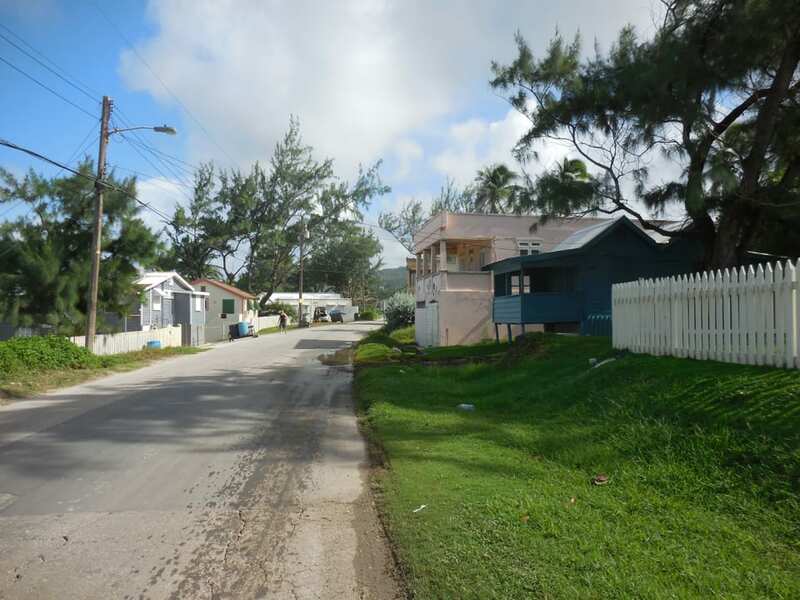 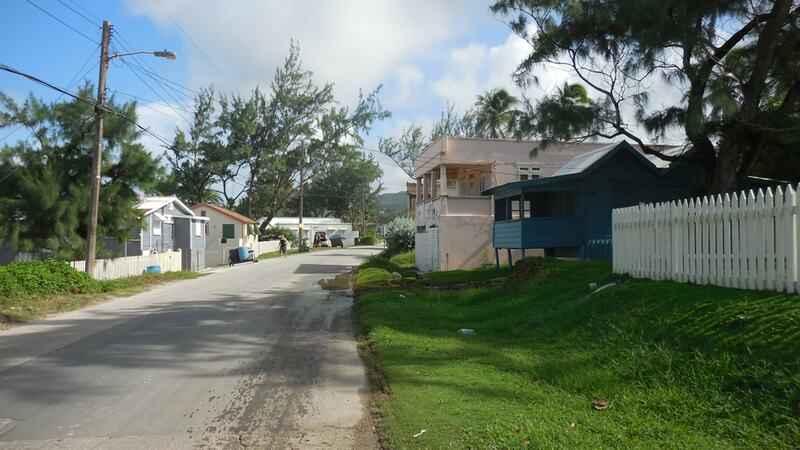 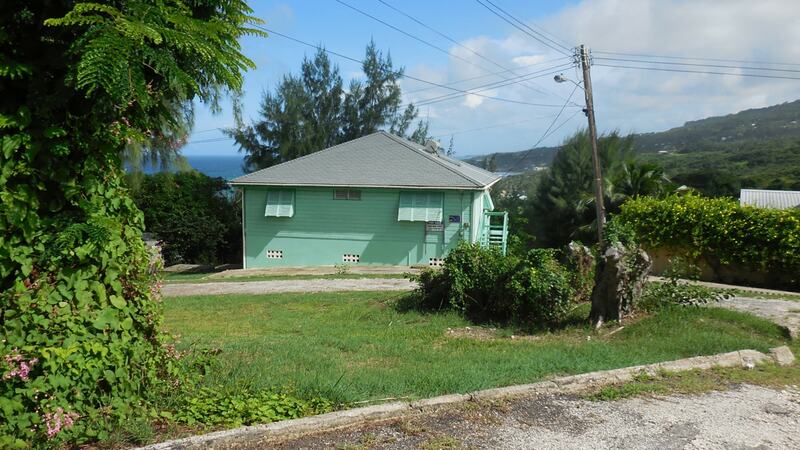 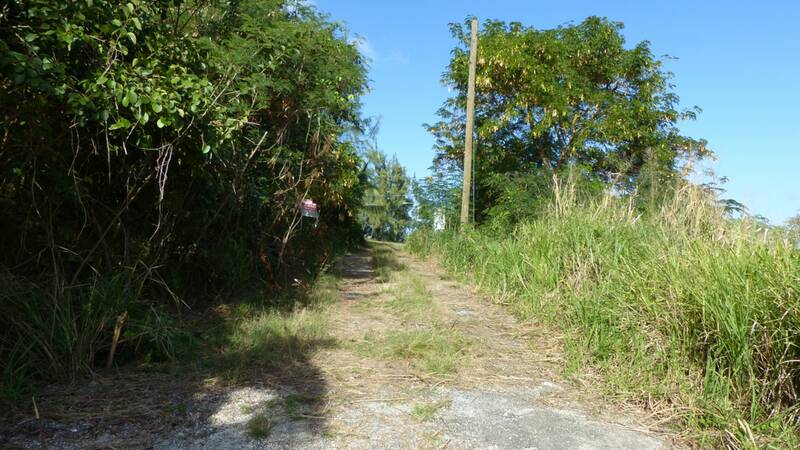 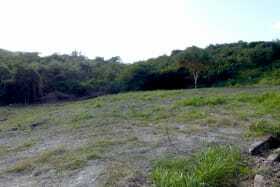 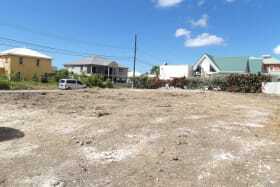 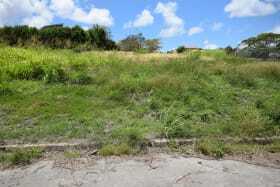 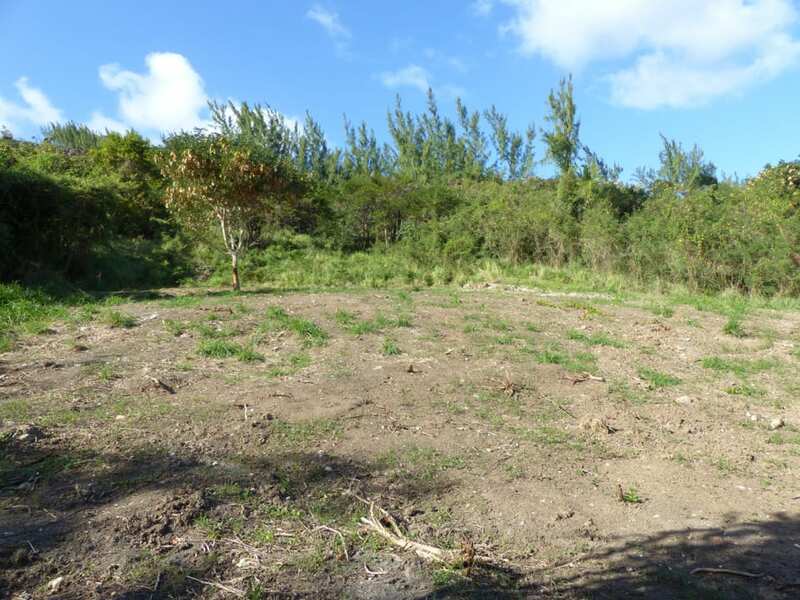 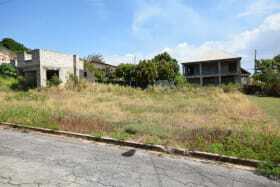 Lot 76 is a stunning lot with distant ocean views. 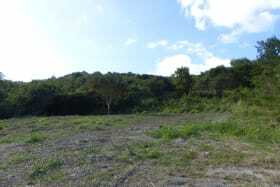 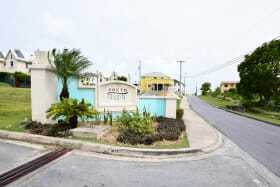 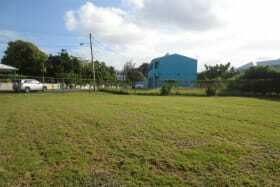 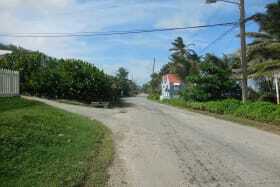 It is located in a growing neighbourhood of Atlantic Park in Cattlewash. 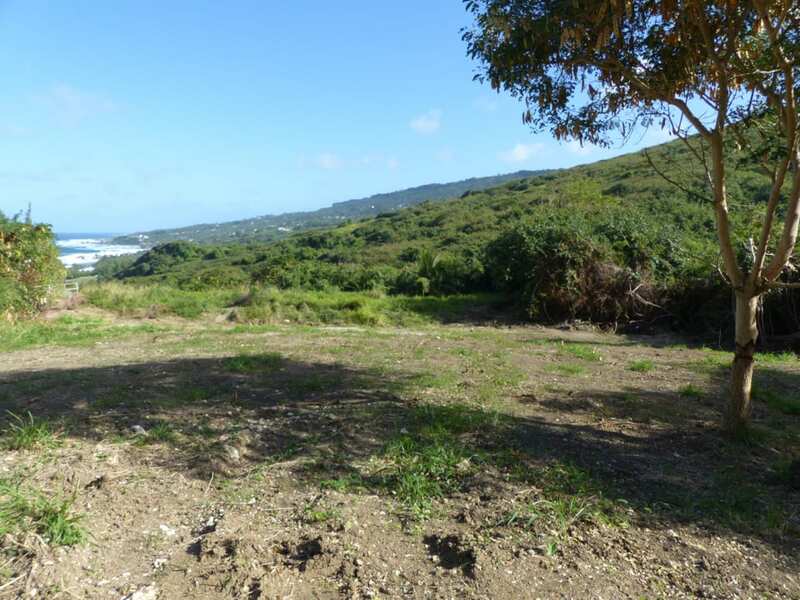 Lot 76 is a stunning lot with distant ocean views. 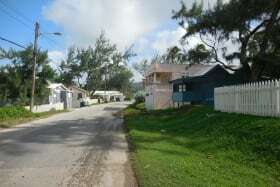 It is located in a growing neighbourhood of Atlantic Park in Cattlewash. 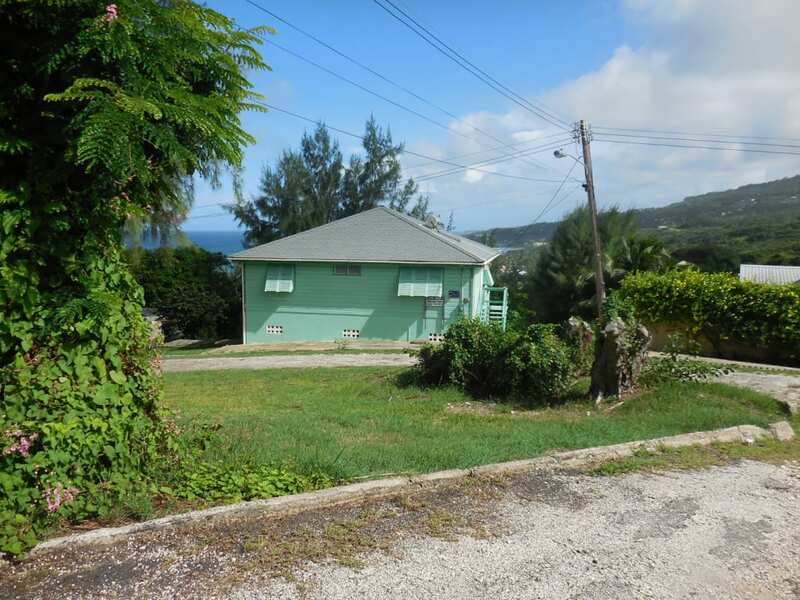 Situated near the top of a hill, it commands a view of the gorgeous Eastern shoreline which is uninterrupted all the way to Tent Bay. 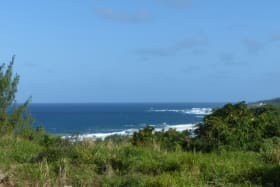 Just a few minutes walk to the beach and by car, a few minutes drive to The Atlantis Hotel and Edgewater Inn, and convenient to restaurants and attractions around the world-famous surfing site, the Soup Bowl. 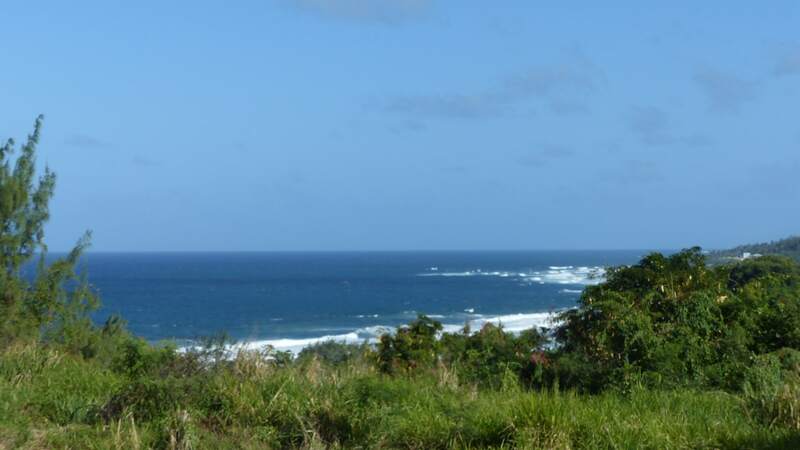 It is only a 10-15 minute drive from beautiful Bath Beach. 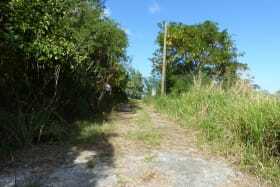 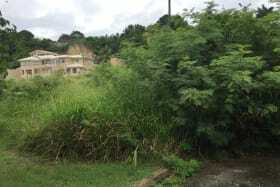 Utilities such as electricity and water are at the property line. 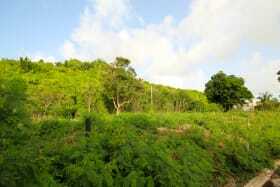 This is a natural paradise.